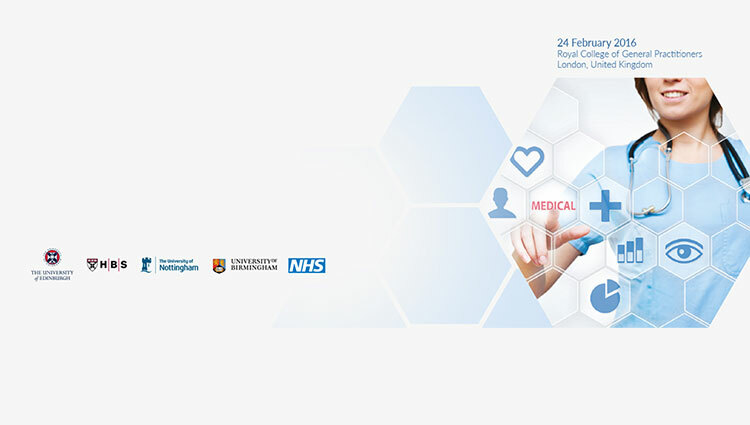 Better by Marand will be attending the final conference for the current programme, that will look to the future from five years of the ePrescribing reasearch, where all the important lessons learned and implications for the NHS from ongoing implementations will be discussed. The booth will be shared with Better by Marands' partner, CGI. Focus of the whole event is getting the answer on how to maximize benefits and realise returns on investment through current and future technologies across health and personal/social care, with ePrescribing at the centre of it all.